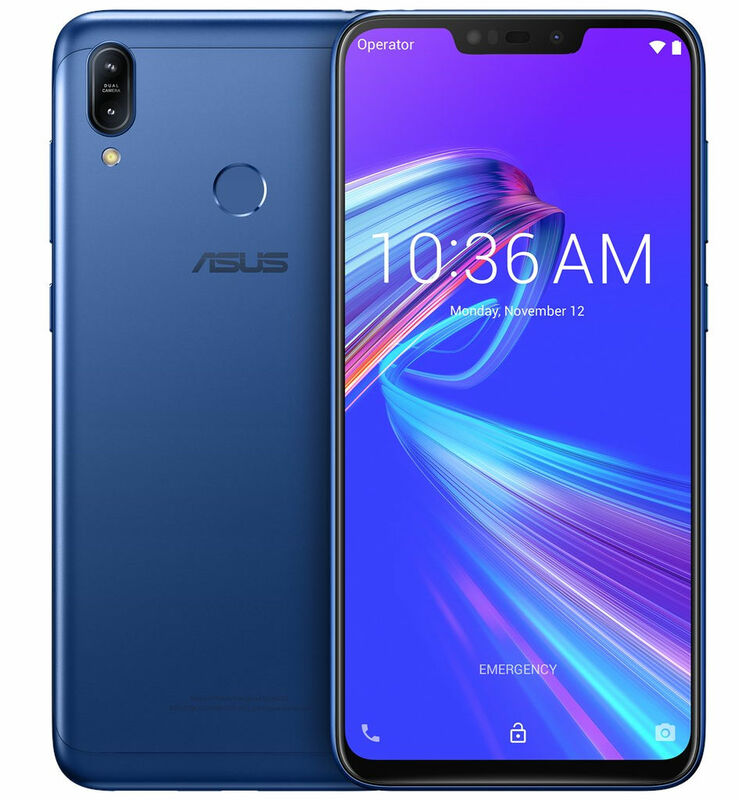 Earlier today we reported about Asus releasing an update to the Asus Zenfone Max Pro M2 smartphone. Now the company has started rolling out an update to the Zenfone Max M2 smartphone in India. The update to Zenfone Max M2 comes with software firmware version v15.2016.1812.145. Speaking of the update and the changes it brings, you get December security patch.